The ACEs and Toxic Stress: Implications for Children with Special Needs? 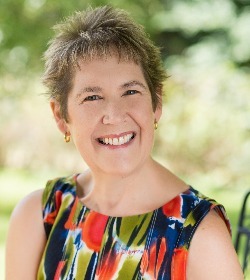 The link between the ACEs and toxic stress have been accepted by mental health experts since the ACEs study results were released in the late 1990s. The general public and members of the special needs community, however, are not equally aware of the study and its implications for children. The Harvard Center for the Developing Child recently created an infographic that explains the link clearly and thoroughly. The infographic can be found below. It is also available at The Center for the Developing Child website. Their web page includes a FAQ section, and the infographic can be downloaded as a PDF there. My son endured numerous invasive surgeries and procedures in his early years to correct a life-threatening birth anomaly. 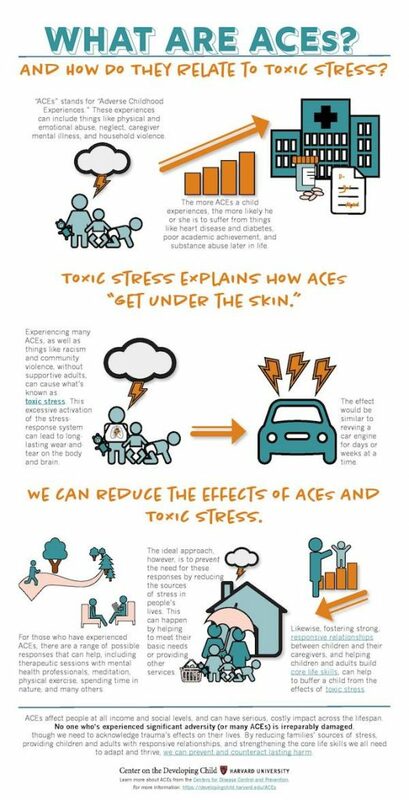 Based on that experience, I believe the link between the ACEs and toxic stress has many implications for children who undergo invasive medical procedures, live with pain, or experience discrimination or bullying due to special needs. I encourage you to study the infographic, visit The Developing Child website, or read Does My Child Have PTSD: What To Do When Your Child Is Hurting from the Inside Out? to learn more.